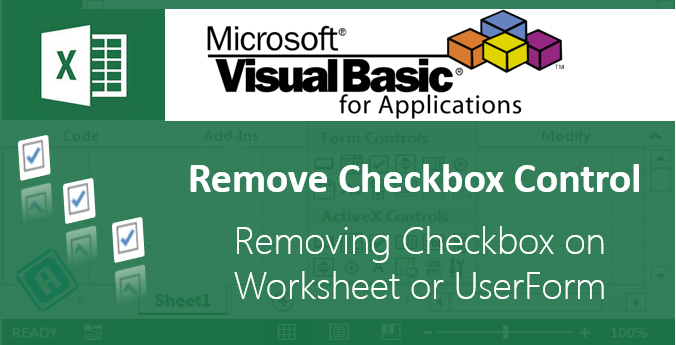 VBA Delete Files Excel - Explained with Examples! 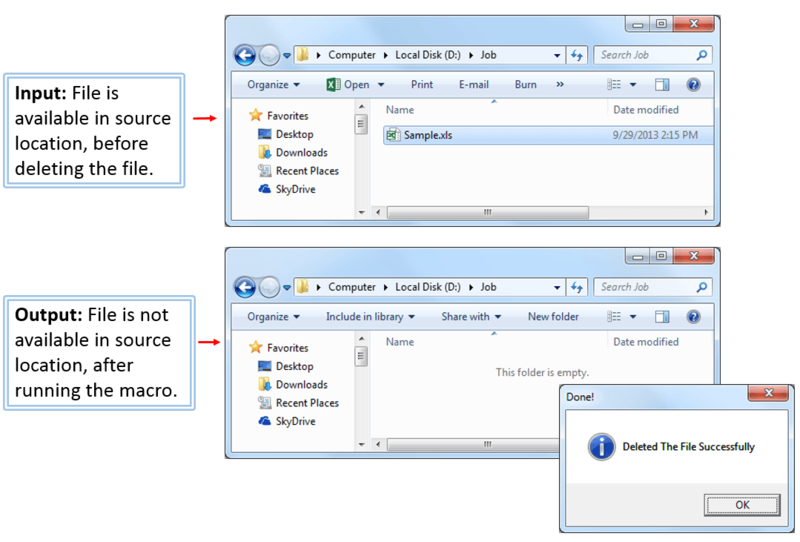 VBA Delete Files Macro helps to Delete Files using VBA from a folder. Generally while dealing with the file operations we create or delete files using VBA in the process. 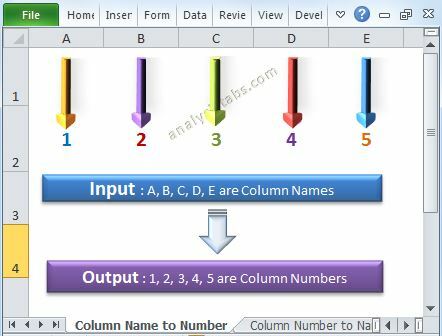 For example when we are automating a specific task, we create lot of intermediate files and finally we produce one final output.At end we clean or delete all the intermediate files using VBA. Sometimes we may regularly monitor outlook and when we receive a new mail with required input files. We will save these files in a specific folder to process these files and produce the final output.And we will check before saving the input files in the folder and delete if there are any existing files are already available in the directory. 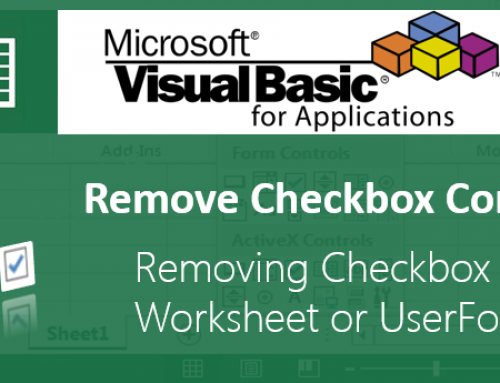 We can use DeleteFile method of FileSystemObject to delete files using VBA.Follwing are the examples to delete a specific file or files from a location. Following is the example to delete a specific file from a folder or a directory.You can use DeleteFile method of FileSystemObject to Delete a specific file from a folder. First it will check whether the file exists in the sourse location or not. If it exists it will delete from the directory ot it will display message. MsgBox "Deleted The File Successfully", vbInformation, "Done!" MsgBox "Specified File Not Found", vbInformation, "Not Found!" Case 1: If file does not exists in the source location to delete, It will display following message. Case 2: If file is exists in the source location, It will delete the file from source location. And it will display following message. I’m trying to delete a previous version of a file that my vba program is creating, but when the code that you describe in this page (I’m using it right as yours, only changing the name and location of file, of course) I get an error: “Run-time error ’70’: Permission denied”. I have to clarify something: I did use your code with another program that I wrote in vba excel 2010 where I used to save a file in Desktop because it was a temporary file, then it worked fine, this time I’m deleting a file in a certain address, not in Desktop and then is when I get the error message mentioned before. We can not delete the files from the web servers using this method. If you want to to delete the the file from your shared drives, make sure you entered correct server path and you have delete permissions. Hi, what if I want to delete all files in a folder older then 30days, how is this possible? 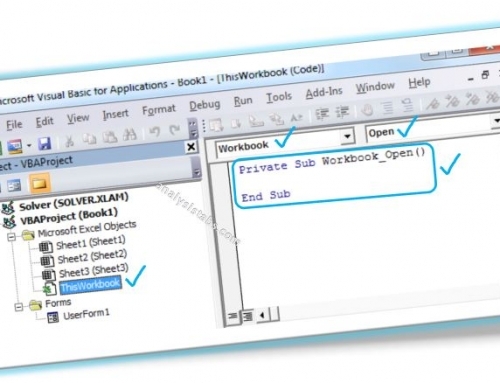 Is it possible to have a vba procedure/func to close any text based “.dat” type files if they are open from a given directory path. 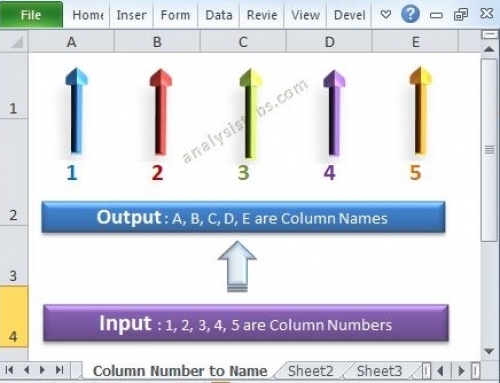 I have another excel program that runs based on bunch of these dat files as input files from an input folder. 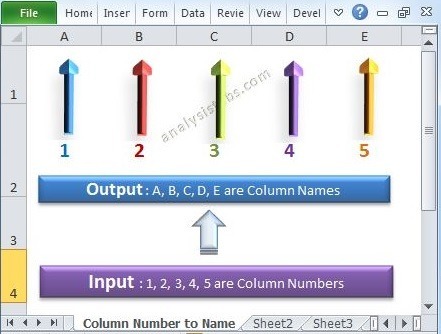 Before running excel program I want to make sure all my text based dat files are closed if they are open in a notepad for example. There is no need to save these dat files if they are open in notepad before closing them programmatically. I am getting this same issue and its very difficult to solve this problem without any third party app, i guess the best thing to do is to use a third party app like Long Path Tool. Just download it and use it to solve this issue. I hope this would help.Give it a try..
how about running a .cmd file from execl macro.